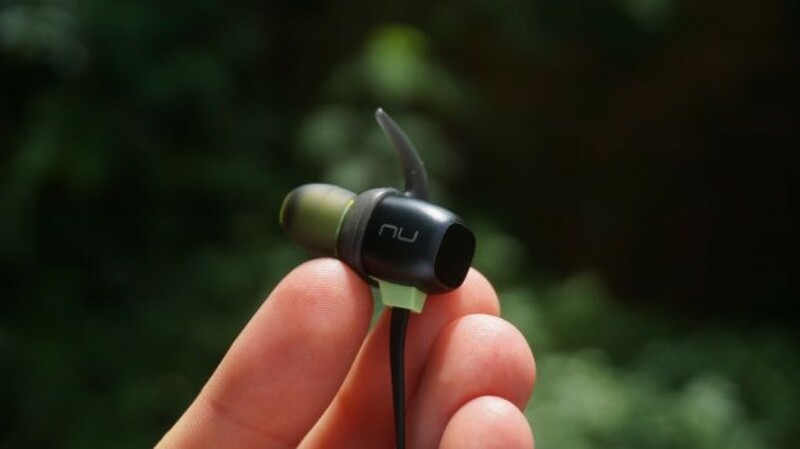 The NuForce BE Sport4 earbuds are sleek, high-performance buds that improve on their already five-star predecessors. They’re ideal for exercise, although any urbanite will also find their lightweight functionality highly appealing. The NuForce BE Sport4 wireless earbuds are that rare find: earbuds that are good for basically all situations. While over-ear headphones often struggle to compete with the portability of their smaller counterparts, earbuds face their own battle to provide sufficient audio quality in a design that’s a fraction of the size. 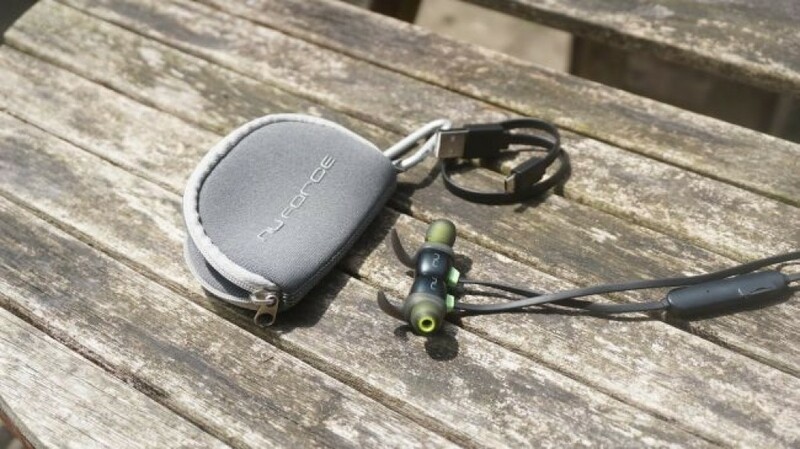 But with their focus on practical design and a boost in audio capability over their predecessors, the NuForce BE Sport3 earbuds, the BE Sport4s manage to punch well above their negligible weight. The NuForce BE Sport4 earbuds look exceptionally smart. They’re made of a glossy black metal, with lime green detailing for a subtle splash of color. A high degree of personalization is enabled by the included fittings, which allow you to tailor the fit of the earbuds to suit your ears. There are three pairs of silicon eartips in different sizes, and a generous nine pairs of ‘earwings’, which feature a protruding section of silicon to balance them inside the ear. 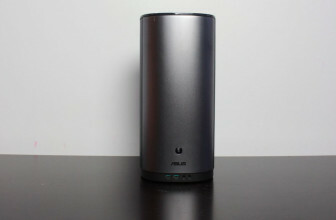 This allows the BE Sport4s to remain in place even during vigorous exercise, while remaining consistently comfortable. The BE Sport4 earbuds are predictably light at just 15g, but they’re substantial enough to feel sturdy. The tethered design does mean, however, that taking one earbud out will cause the weight to pull on the other, and we found them impossible to use only in one ear – you need to either have them both in, or both out. 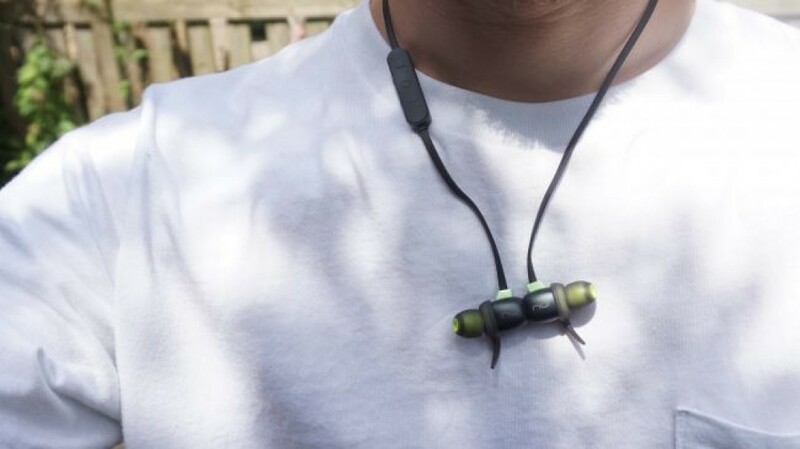 The ability to connect the earbuds magnetically means you’re never at risk of losing them, although given the ease with which you can connect them around your neck we hardly ever found ourselves putting them away entirely. Out of the box you also get a soft carry pouch, a mini USB cable for charging, and an additional pair of ‘TwinBlade’ eartips for anyone needing even more assistance keeping their earbuds in firmly. Once we’d adjusted the fit we found the earbuds comfortable and stable to wear. They sat naturally in our ears while taking pressure off the inner ear, all without compromising the quality and immediacy of the audio. 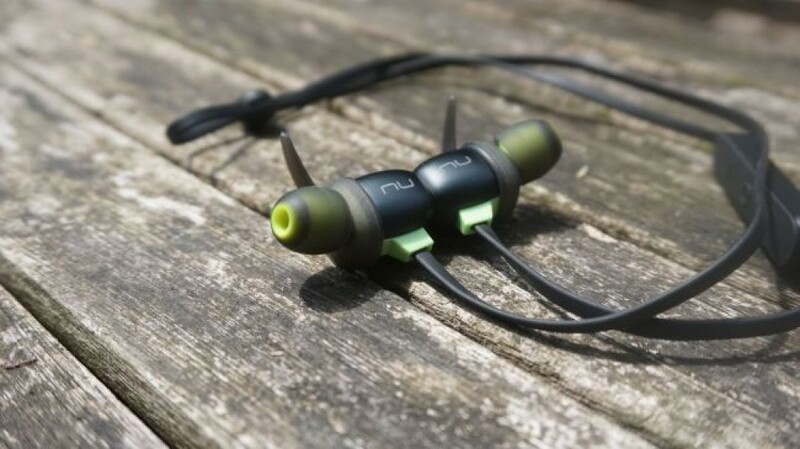 Like their well-received predecessors, the BE Sport 3s, these earbuds are wonderfully multi-purpose. While they’re intended primarily for use during exercise, their light weight and portability make them ideal for use on your commute, or on the go in general. Some may prefer Bluetooth earbuds that are outright untethered, and Optoma does make ‘truly wireless’ options such as the BE Free8, or the more low-budget BE Free5. But for our part we find the compromise of a short connecting cable hugely practical, as it keeps our earbuds together without becoming a nuisance or getting easily tangled. The NuForce BE Sport 4 earbuds are intended primarily for use during exercise – hence the name – and they absolutely deliver in that respect. Whether using them for a gentle jog on the treadmill or a fast-paced circuits session, we found the earbuds to be wonderfully stable, while never becoming uncomfortable or overheating (even when the user was). While you will be competing with outside noise – which, in a public area or crowded gym, can be often – there’s still an effective level of noise isolation, and the audio is almost surprisingly capable across both high and low frequencies. Both the pop-tinged vocals and throbbing synth of Janelle Monae’s Make Me Feel, for instance, came across equally clearly, with enough detail to pick out the snapping fingers of the opening verse, even in noisy gym environments. 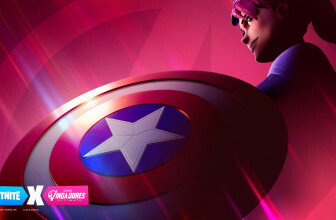 The result is a hugely capable soundstage that will cater to all genres of music, although it’s best suited to the sort of upbeat pop usually found in the gym. Additionally, the sound isolation isn’t extensive enough to put you in danger of not hearing approaching traffic, or the shouts of weightlifters in your immediate vicinity. The main technical innovation in these earbuds is the implementation of graphene-coated drivers; graphene is lighter and offers better conductivity than standard materials, meaning the earbuds create less sound distortion and require less battery power to run. 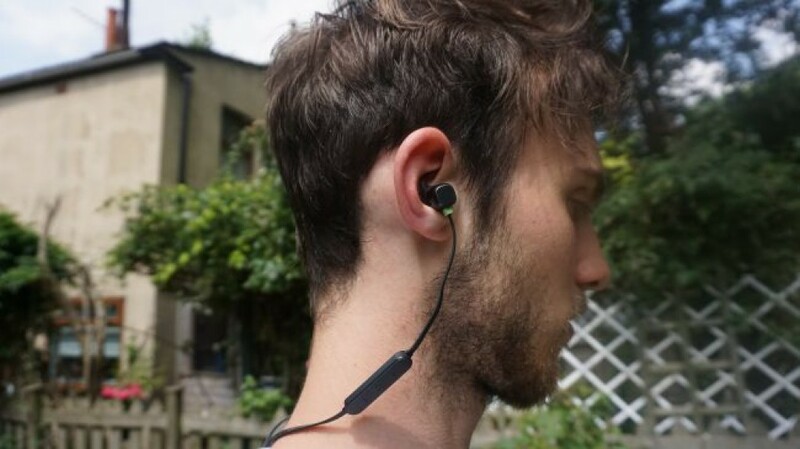 The BE Sport4 earbuds have claimed 10-hour battery life, which we found to be pretty close to the mark in our time with them, and from empty you can get two hours of use from just a 15-minute charge – ideal for those needing a quick top-up while they put on their trainers and pack a gym kit. In terms of water and sweat resistance the BE Sport4s are rated at a sports-friendly IPX-5 – so you won’t wreck them if you go running in the rain, but they’re unlikely to survive a dip in the swimming pool. It’s impossible not to compare the BE Sport4 earbuds to their predecessors, the BE Sport3s, which we also awarded five stars in 2017. 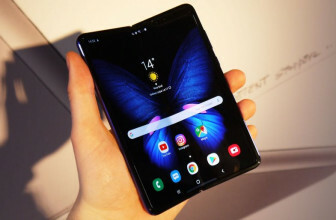 With a concerted effort to boost the audio quality, albeit with a corresponding jump in cost – from £64 to £90 – Optoma has managed to outdo itself.